The Food and Drug Administration commissioned the National Academies of Sciences, Engineering, and Medicine (NASEM) to evaluate current scientific evidence of the health effects related to the use of electronic nicotine delivery systems. 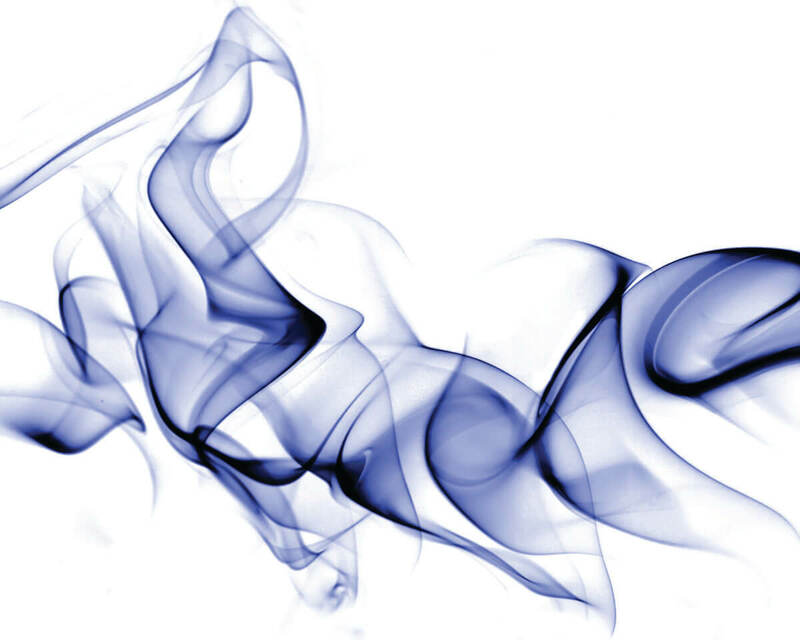 The report, Public Health Consequences of E-Cigarettes, concludes that there is substantial evidence to suggest that youth and young adults who use e-cigarettes are more likely to try combustible cigarettes. At the same time, the report finds that current cigarette smokers who completely switch to e-cigarettes may see improved short-term health outcomes. Remaining questions pertain to the issue of harm reduction versus harm induction at the individual and the population level. The report suggests areas of further study to better understand the net public health impact of e-cigarettes.